Lovely. 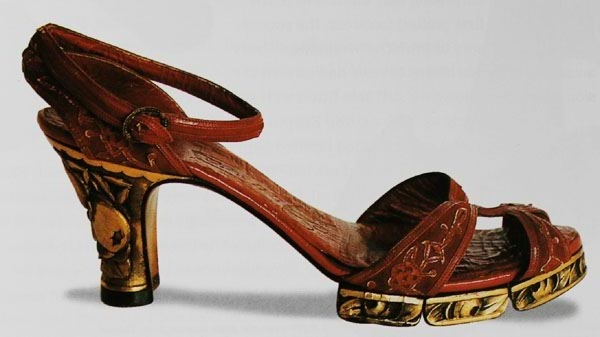 They look period and modern at the same time. The perfect blend. Could be Dries Van Noten from today! 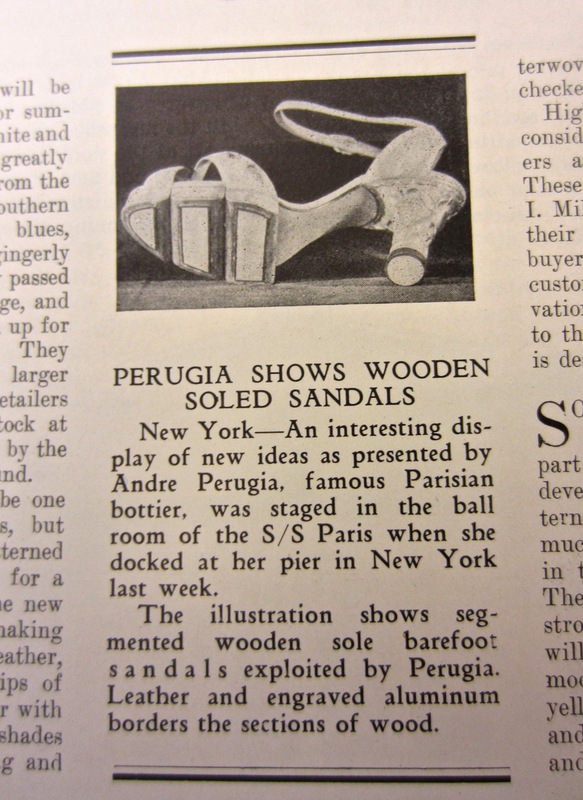 You are currently reading Perugia Shows Wooden Soled Sandals | The Shoe Retailer, February 23rd, 1929 at Women's Footwear in America.